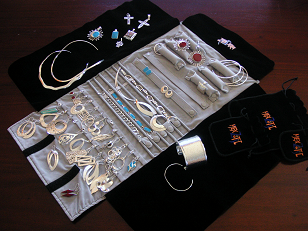 Let us show you what makes our Solid Silver Jewelry a “must have” in your jewelry box. Get some family and friends together and let us reward you with FREE Gifts, Discounts and Specials. 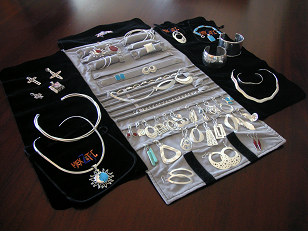 Our party plan is designed to support both the Host and our MexZotic Jewelry Consultant. Support is offered to the Consultant by way of free upfront incentive Gifts to each Guest plus huge sliding scale discounts and specials to the Host for any purchased Jewelry. The Home Party Plan method, most commonly associated with in-home parties, offers friends, family members, co-workers and other groups a fun and relaxing way to get together and shop. 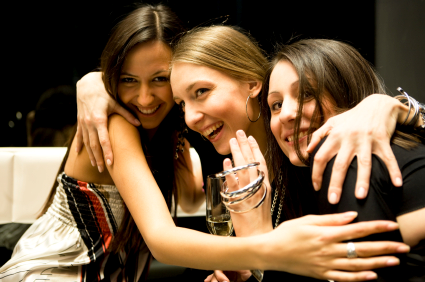 In most cases, the Jewelry Party Host is responsible for inviting Guests, providing light snacks and securing a venue to hold the gathering – usually in his/her home. On the day of the party, guests arrive and mingle and might use this opportunity to peruse products and services displayed. In many cases, our Jewelry Consultant will briefly introduce the products and services available, and provide samples or demonstrations to the group. 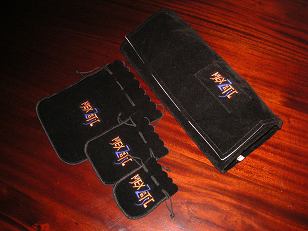 Afterwards, attendees have the chance to ask questions or place orders. As a “thank you” for his or her time and effort the host will often receive discounted or free products and other specials from the Consultant. Many consumers are surprised to learn that the Home Party Plan method of selling didn’t begin until the 1940s. Even today, nearly 70% of all Direct Sales take place in a person-to-person manner. Our Jewelry Consultants are happy to meet in private with any Customers to discuss products or services, provide demonstrations, showcasing or other assistance as needed. 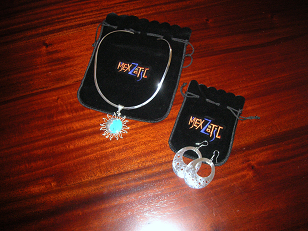 The items orders will be shipped either directly to the customer or delivered by our MexZotic Jewelry Consultant. MexZotic offers consumers two ways to shop online. The first is through your consultant’s personal Web page, which can be accessed from our company’s Web Site (www.mexzotic.com). Customers who shop this way have usually been introduced to products or services by our Consultant in the past, and often continue to place orders in-person or by calling our Consultant. If you don’t already have a Consultant you can enter your contact details and location or zip code on our Web Site and one of our knowledgeable Consultants will contact you directly. For information purposes only, our Consultant will still receive a commission for any sales made online in this manner. In some cases, customers can shop directly from our Web Site. This is less common and sales are still usually credited to one of our Consultants in your area who will likely follow up with you to make sure you are happy with your purchase. The key thing to remember about online purchases is that you still have access to a helpful Consultant who can provide knowledge and advice that just can’t be matched in a more traditional retail setting. Having this kind of access 24/7 is a key benefit to direct selling online AND to Customer satisfaction. Some of our Consultants choose to sell products or services from retail kiosks, usually located in Shopping Malls, Craft Markets & Trade Shows, Hotels or other high-traffic areas. These are generally run by our Consultants, not MexZotic. In fact, due to the growing popularity of Direct Selling it is more likely that you’ll find your favorite in-store brands coming to a living room near you as many retailers are discovering the appeal of Direct Selling’s personal touch.